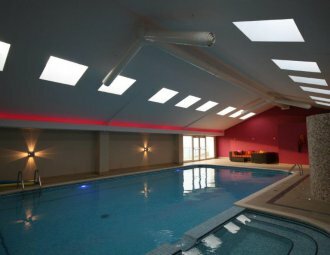 The unique environment of a swimming pool hall is one which requires a specialist system to maintain. 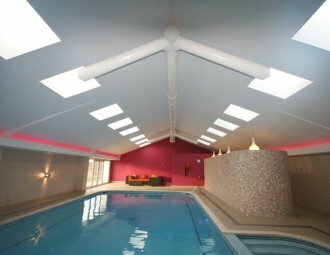 Here at Saxty Engineering Ltd, we have the knowledge and expertise to provide a comprehensive swimming pool ventilation system – for either new or refurbishment projects – which will allow a comfortable pool environment. 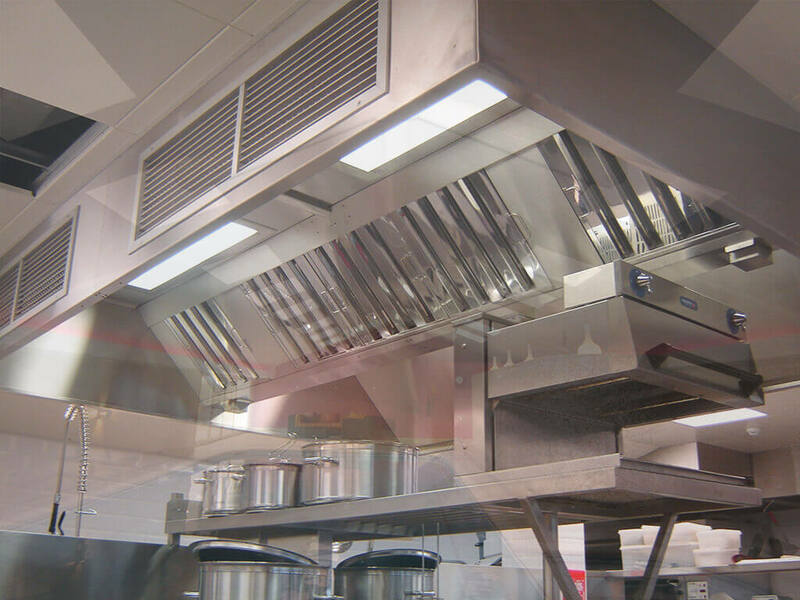 Our meticulously designed ventilation systems will ensure that temperature, humidity and sound levels are controlled, air movement is gentle, and condensation is prevented. 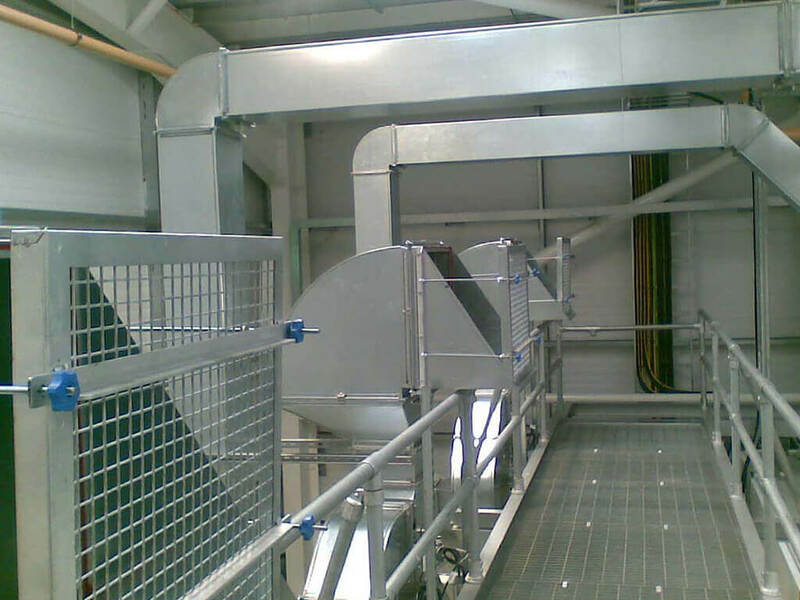 All these factors are expertly combined by our skilled team when drawing up bespoke plans, manufacturing and installing your system. 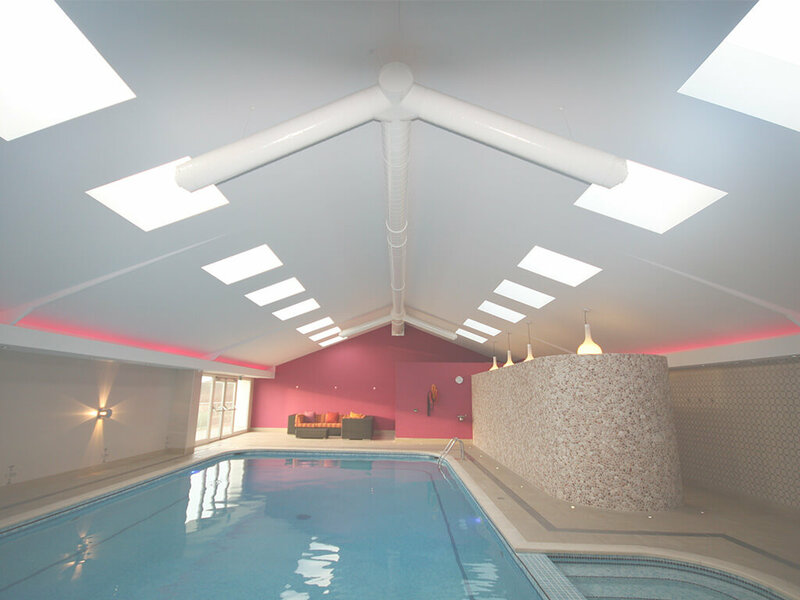 We have many years experience in creating energy efficient swimming pool ventilation systems, and have crafted customised equipment for school pools, hotels, spas, leisure centres and private pools. 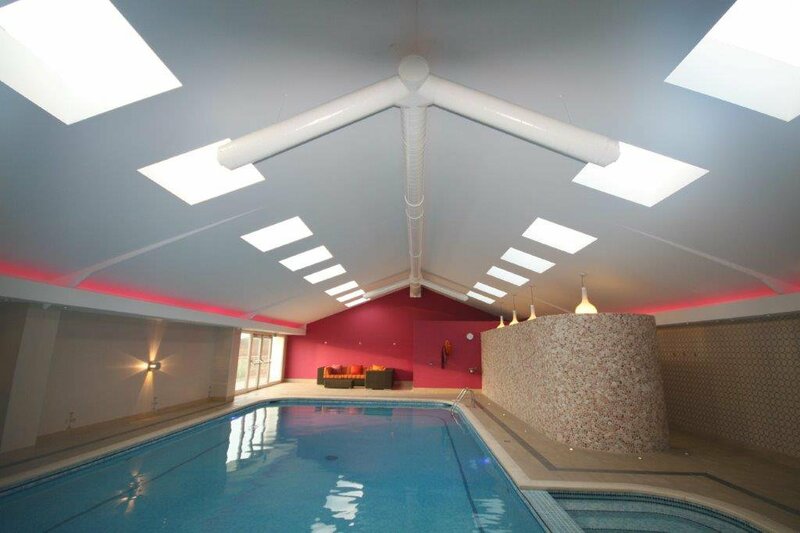 From our state of the art workshop, we can fabricate all your system’s necessary parts – including the air handling unit, dehumidifiers, fan frequency inverters and all ductwork – which will all be finished to a high standard to withstand the unique, challenging environment a swimming pool hall presents. To talk to one of our experts, or organise a professional survey and quote for your property, simply get in touch. 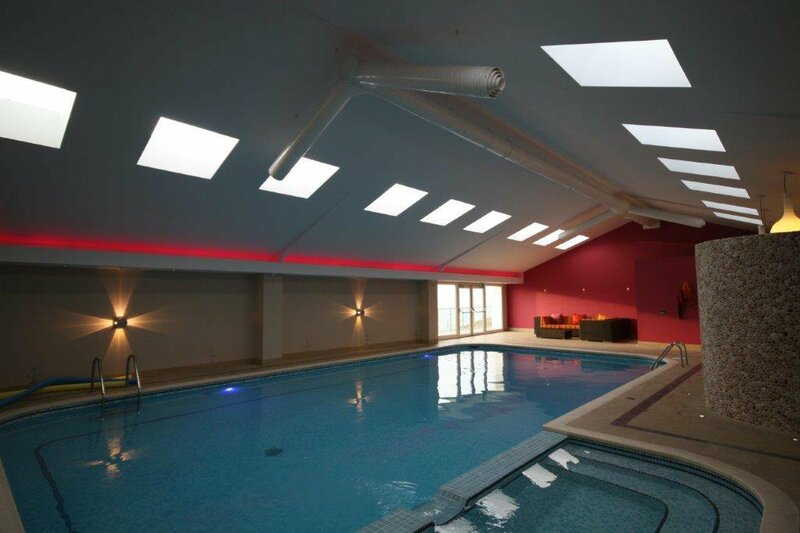 We serve customers throughout Truro, Newquay, Cornwall, Devon and areas further afield.